HOME AUTOMATION what do you want to control? EH Designs is your source for the latest technologies to fit your lifestyles. At EH DESIGNS we offer Crestron and Control4 smart home solutions that let you control and automate your lights, entertainment, security, climate and much more. 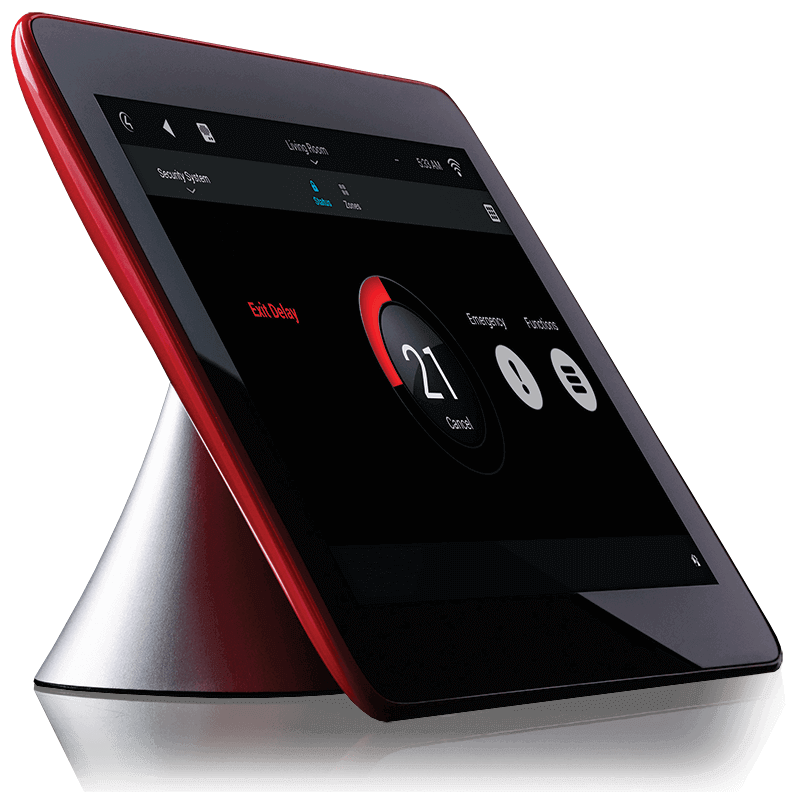 Call us today at 702 321 6213 to discuss how we can help give your home the smart it deserves. Before we begin, it's important for us to meet with you, discuss your needs, and propose the right set of systems to fit your budget. Effective systems integration require careful planning, layout, and design. We offer advanced system design services. Project Management is a critical but often overlooked service in many projects. Not so at our company. Every project is assigned a project manager. From the speakers to light switches, smart thermostats, alarm panels, and many other system components, they're all starting to "integrate" together. What good is your new technology if you're not shown the full set of features and capabilities. We'll spend the time necessary to get you accustomed to your new systems.